Is there a better alternative to Code39Encoder? Is Code39Encoder really the best app in Inventory category? Will Code39Encoder work good on macOS 10.13.4? Code39Encoder is a Code39 barcode generator that creates 100% compliant Code39 barcodes for use in package designs, illustrations, magazines, adverts, etc. 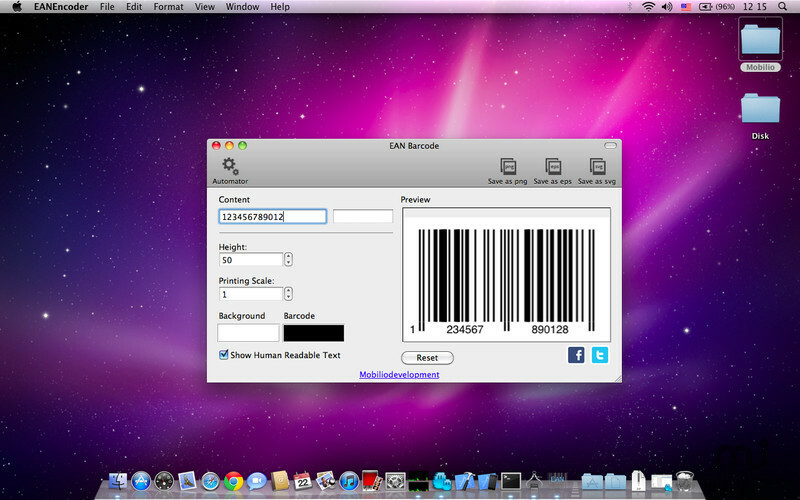 It has a very easy to use interface so you can create your Code39 barcodes even faster. Bulk generation of tens or hundgeds of Code39 barcodes at once for multiple products. Save the image in a desired image or vector format. Code39Encoder needs a review. Be the first to review this app and get the discussion started! Code39Encoder needs a rating. Be the first to rate this app and get the discussion started! This Code39 barcode generator will make your barcode creation process faster and easier to manage.